Last month, I went to Sweden and Denmark for a week. My husband was there on business so I had plenty of time to explore on my own. I brought along my bible because I had plans to work on my assignment to write a this devotion. If you know me, you know I can talk passionately about new discoveries in science and medicine, but in the language of God and prayer I am awkwardly reticent. As I struggled to dissect and find meaning in the biblical text I found myself thinking that Habakkuk was doing the same thing. He was trying to find meaning for all the bad things that were happening to his people. Habakkuk lived during a time of spiritual decline in Judah much like the decline we are seeing in our world now. Like many of us, he responded with anger and impatience, questioning God for not intervening. Habakkuk was being called to sit by patiently and wait for God to reveal his plan. I think that like Habakkuk we are being asked to have faith and wait. Waiting to know God's plan in a chaotic world. Sometimes the issues surrounding us can feel like an incredible weight. But I do not wish to close my eyes to the evil and suffering in the world, but instead give thanks for my spot at church where I can see caring and kindness happening all around me. I am OK with having faith and waiting for God to reveal his plan. Dear Lord, grant us faith and patience as we wait for you to reveal yourself and see your plan unfold. Amen. 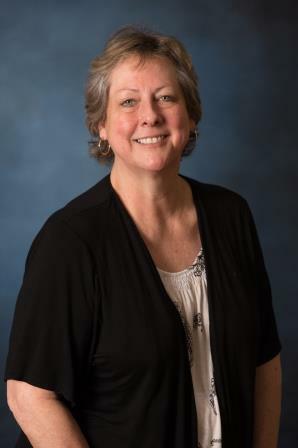 Susan Ferber serves as Parish Nurse, and works with many individuals and support groups. For the season of Advent, SOTV staff wrote daily devotions. On the right are all of the 2017 daily devotions.